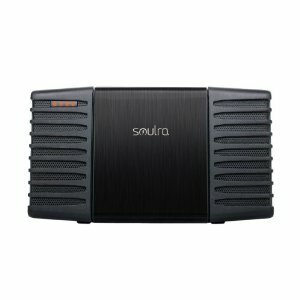 Et�n Soulra Solar Powered Sound System: a splash proof speaker system that comes very handy for your parties outdoors. It is solar-powered which helps. 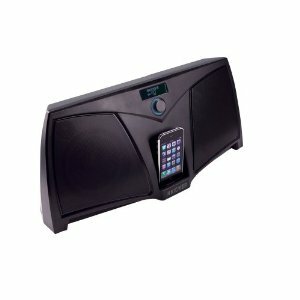 Kicker iK501 Digital Stereo System for iPhone: has a square-shaped subwoofer and a pair of five-inch woofers that give you the opportunity to listen to your music in the best way possible. 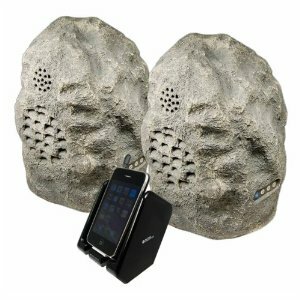 It has superb sound quality and is portable too. 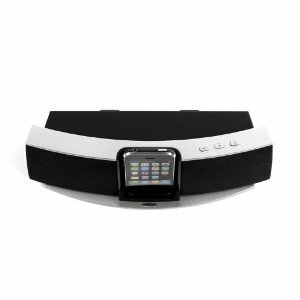 Yamaha Speaker Dock for iPod and iPhone: has a wireless transmitter and charging cradle for your iPod. Easy to carry around too. The small remote is a plus. 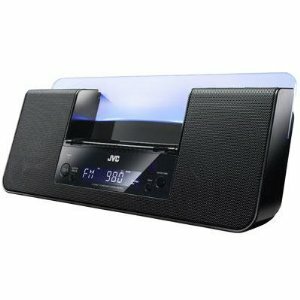 JVC Home NXPN10 10W iPhone Audio System: a pretty unique audio system for your iPhone and iPod. 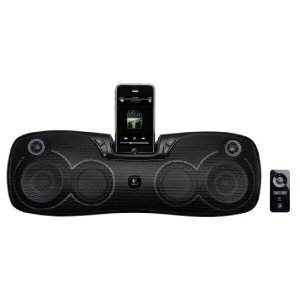 It can play and charge two iPods or iPhone 3GS. It has a motion sensor and FM tuner. 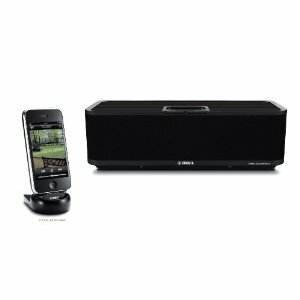 Klipsch iGroove SXT Speaker System: it has a bi-amplified design that reduces sound distortions. 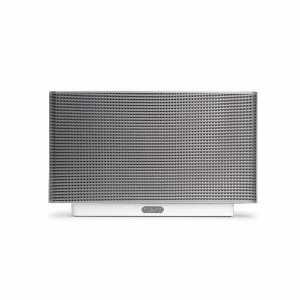 Your cell phone won’t affect this speaker either. 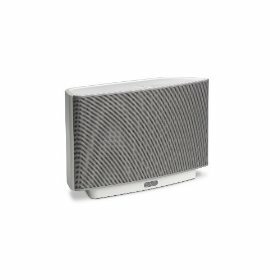 The auxiliary input lets you connect other devices to this speaker. Misbehaving Apps: Is Privacy Dead?